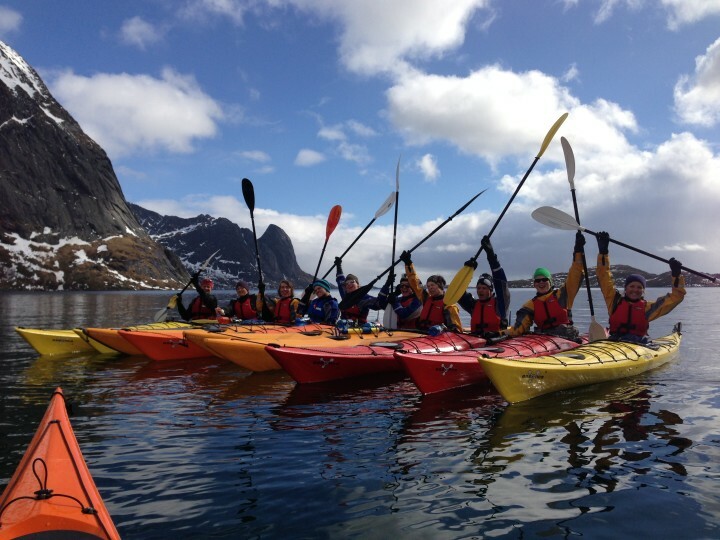 A is a breathtaking place to stay between the open sea and high mountains. Just relax, or have an active holiday with hiking, fishing, biking and much more. Welcome to Å Hosteland the small fishing hamlet within Lofoten. 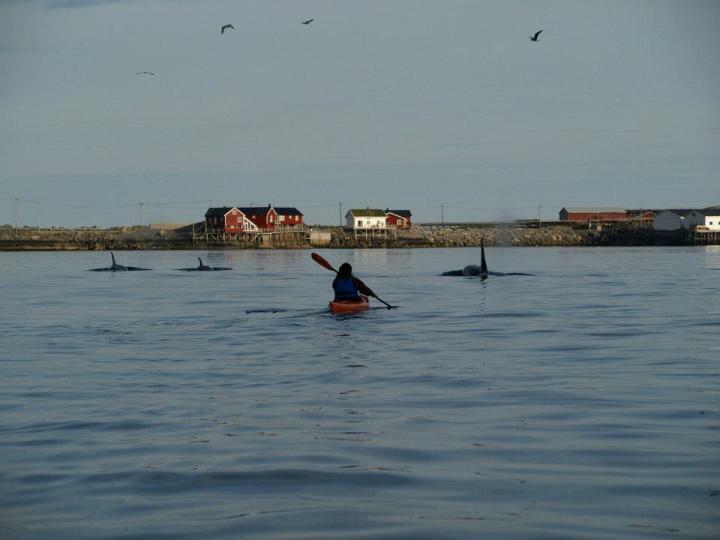 At the Å hostel there are ten 100-year-old cabins which have been carefully restored to high standards in the traditional ‘rorbu’ style. It has a charming atmosphere and excellent setting overlooking the sea. 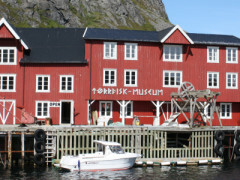 The hostel is located in a museum area with old buildings and a small grocery store, and is housed in two buildings - Hennumgården house and the top floor of Lofoten Stockfish Museum. Some rooms face the sea and have a fantastic ocean view, and facilities include a large kitchen, dining room, TV area and a terrace. The garden, ’Hennum Garden’ is worth a visit, which is part of a project called ‘Ancient gardens in Lofoten’. 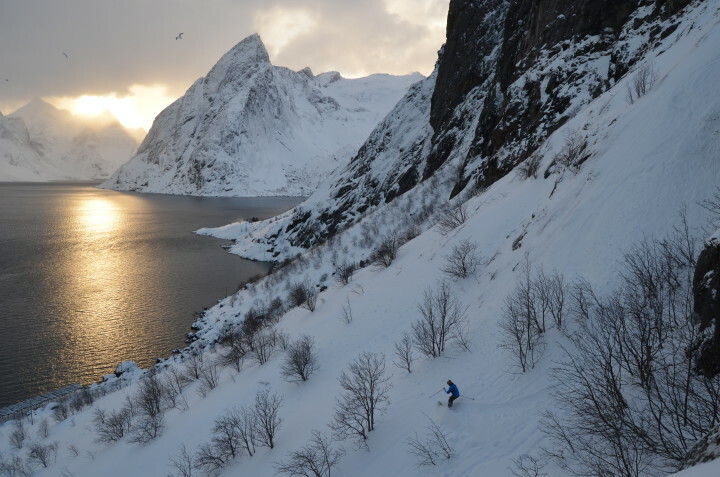 From the small village of Å are various hiking routes which means you can take in the breath-taking views of the Lofoten area.